Some groups did not use flipcharts. Others did. Click on tags of interest to find out more. 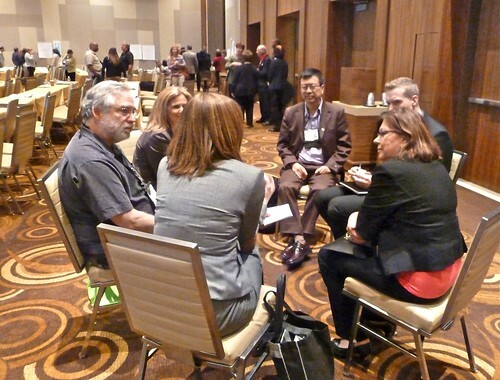 ACMP Change Management, we were delighted to talk with keynoter Daryl Conner several times during the ACMP in Orlando this past May, 2011 connected with work we've been doing on "Change Management Resources"